Bee-lieve in the magic of bees! New to keeping bees? This is the right place. We have everything you need to get started and become part of this incredible hobby. The quality of timber and the true craftsmanship that goes into every item gives you a product that is unsurpassed. INCLUDED WITH EVERY STARTER KIT! 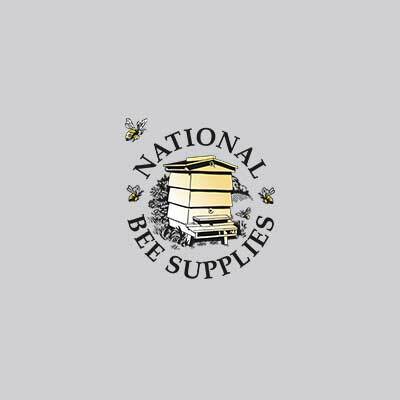 £50 National Bee Supplies Gift Voucher! 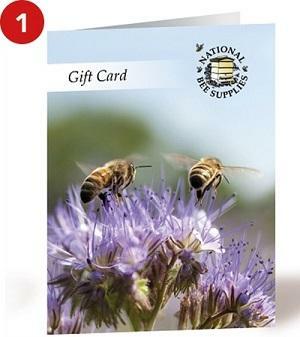 Our £50 gift voucher is the perfect present for the beekeeper in your life. 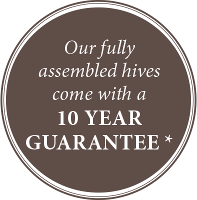 Every beekeeper’s journey is different, and a gift voucher means they’ll be free to choose the right product for their hive. Our suits are made from hard wearing poly-cotton and generously sized to help prevent stings. Our all-in-one suits, leather gloves and veils offer maximum protection and the veil is available in white with a fencing hood. Don’t forget to tell us your suit and glove size when ordering. 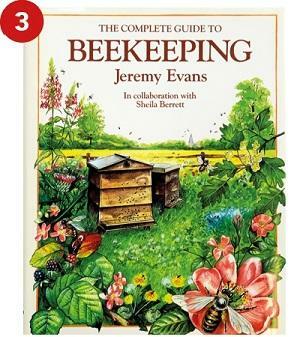 An introduction and guide to the complex subject of beekeeping. 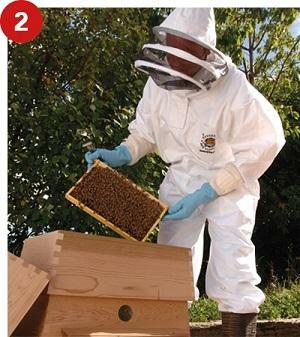 Relevant for both the novice or professional beekeeper, this book will be a valuable addition. A fully comprehensive handbook, starting with the novice and ending with the semi-expert! 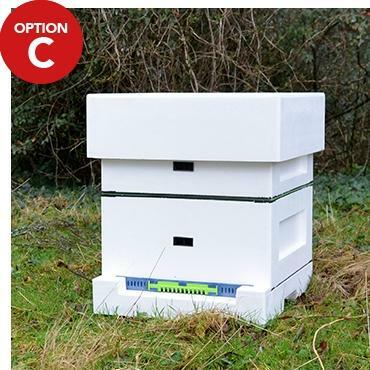 A well designed hive tool is an essential bit of kit for easy manipulation. 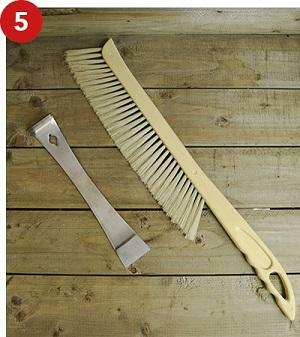 Included in our kit is a broad steel scraper, used to pry apart propolis-sealed frames and boxes, along with a super soft horsehair type bee brush, to gently and harmlessly move bees out of the way. A hand selected collection of 6 popular flowers loved by bees for their open petal set as honey bees have a short proboscis. This is a straw-like tongue used for sucking the nectar. 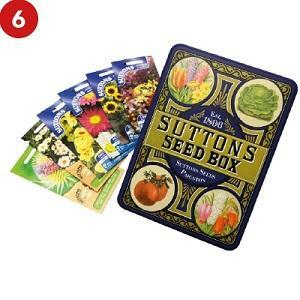 The collection is made up of Teasel, Nasturtium, Sunflower, Aster, Linaria and Ox-Eye Daisy, all in a collectors seed tin. 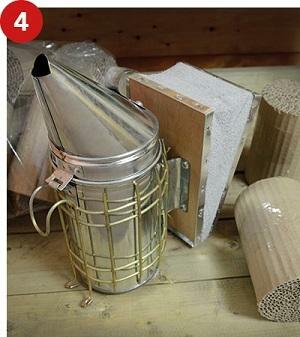 Feeders are used to offer sugar syrup to your bees when the nectar flow is minimal or non-existent. 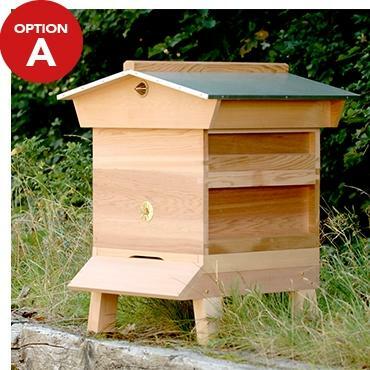 They also provide a convenient way to medicate your bees should be need to. 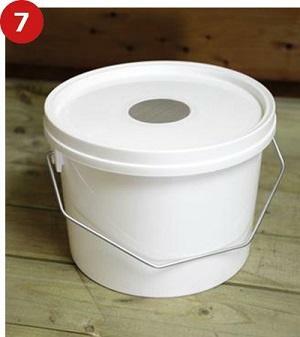 Our feeder is a sturdy 2.5 litre plastic tub with a convenient handle and well-fitting lid. Plus Enjoy Free Delivery on All Starter Kits! Your starter kit will be hand finished, assembled and quality control checked, then packed and protected by a member of our team. Delivery is free and fast by courier service. 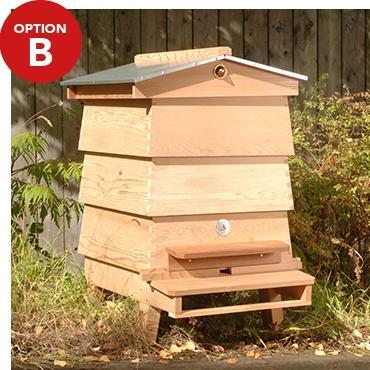 All you need to do is decide where to put your new hive. 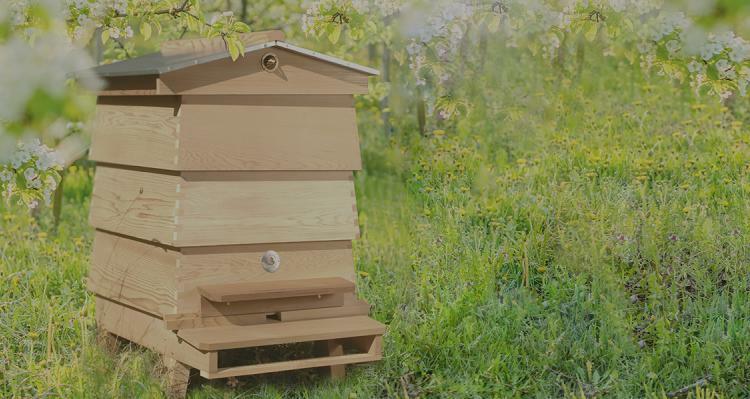 We are delighted to offer for sale a 5-frame nucleus of bees bred in beautiful Devon following the Buckfast Standards. 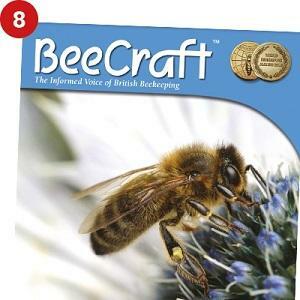 These bees have been specifically bred from carefully selected queens, to be calm in nature and reluctant to swarm. Available to pick up from us, usually from mid-April onwards.